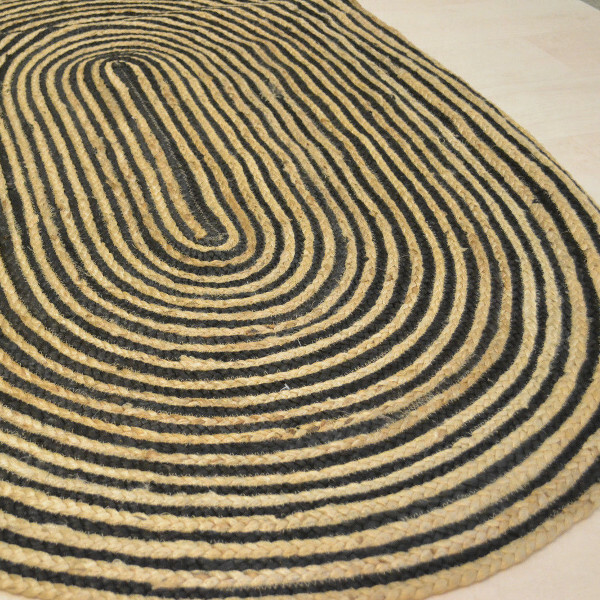 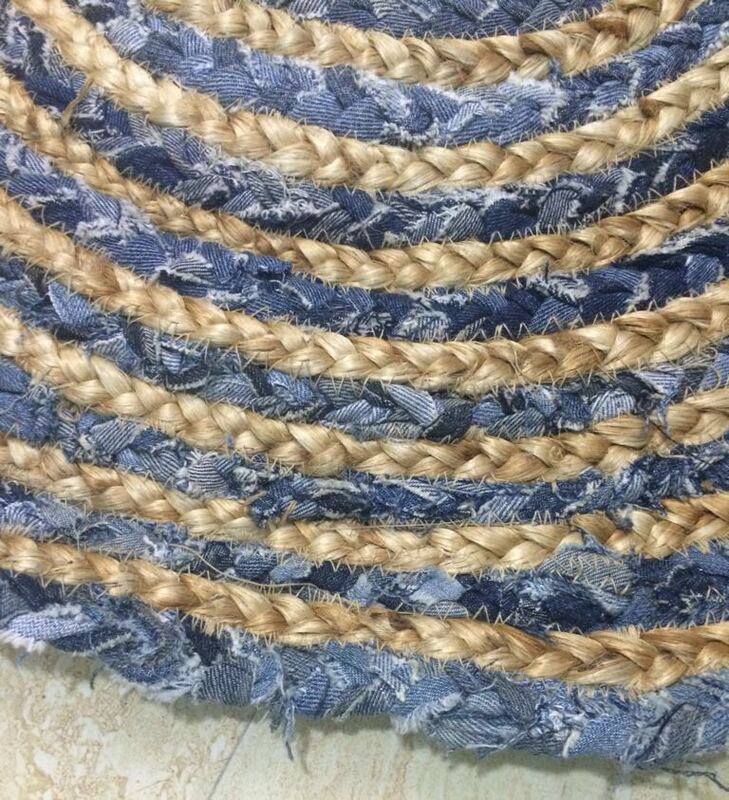 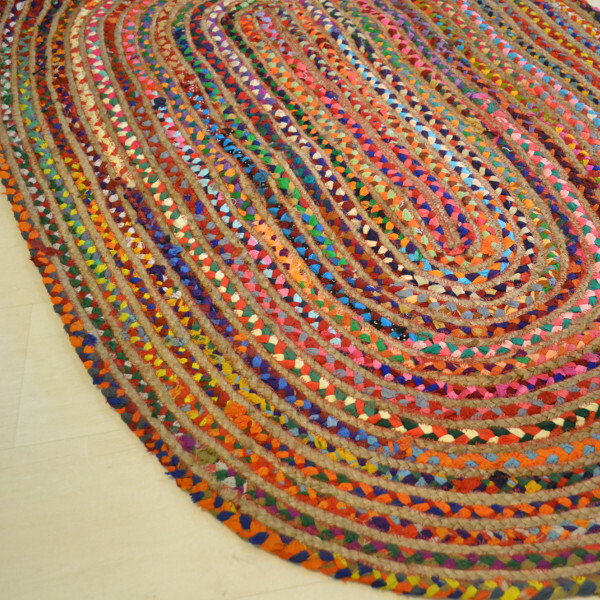 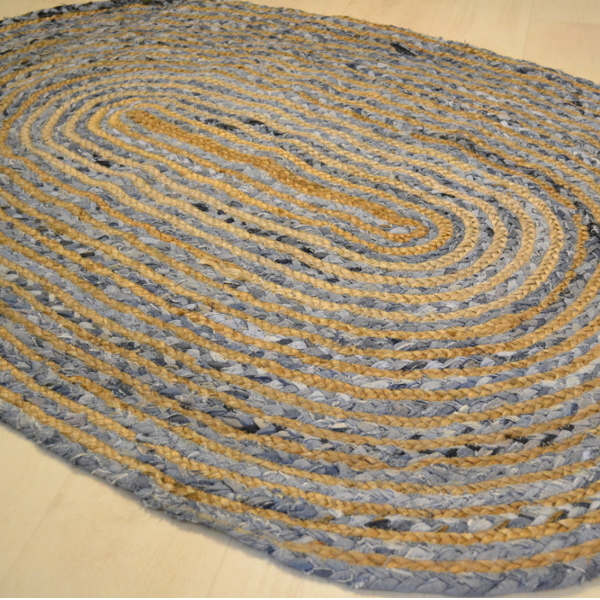 Beautifully braided oval rugs that break the lines in your space. 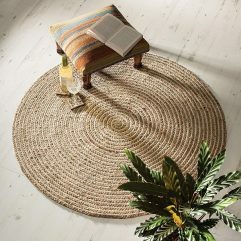 Woven in all Jute or Jute and a Cotton weave. 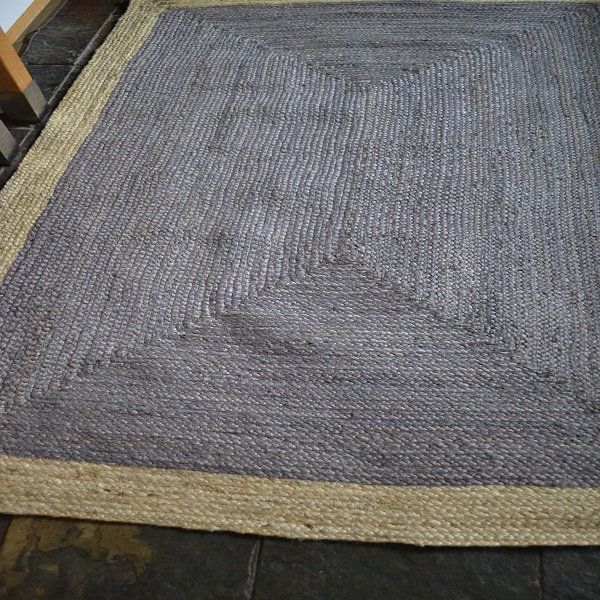 Reversible and hard wearing.